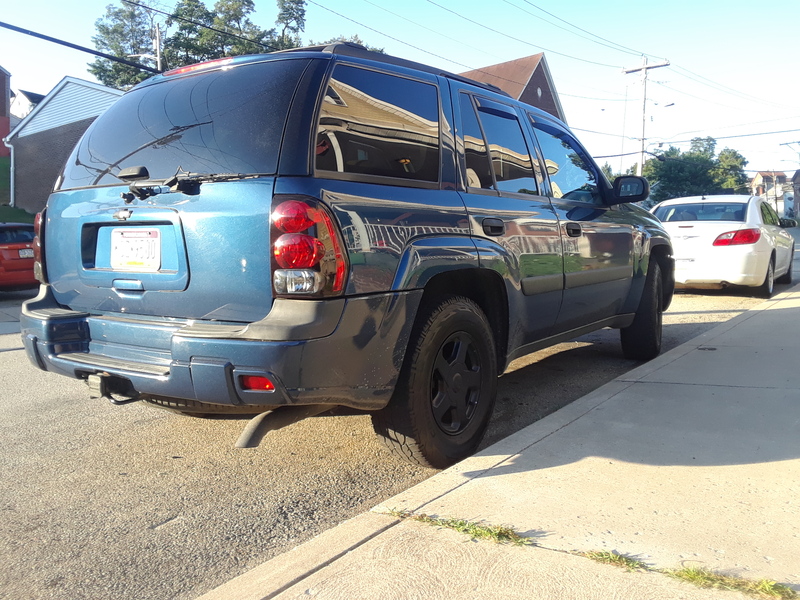 Hello all I have a 05 trailblazer Ls and I love it. I've been researching lift kits for a few weeks now and came across ORTB and started reading and reading then read some more. I now know what lift kit I'm getting thanks to the awesome people in this group. 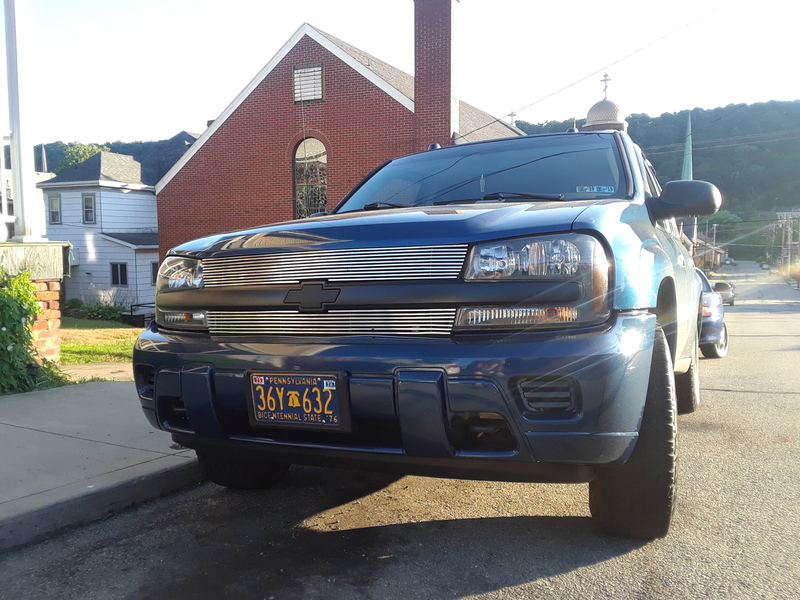 My next item to research is wheel spacers to put chevy 1500 rims that I already have on after the lift. I have replaced my entire suspension except for rear shocks (another item to research) I waited on those because of the lift. I just want to thank everyone on here reading has been most helpful. Looks like you're off to a great start and planning well.